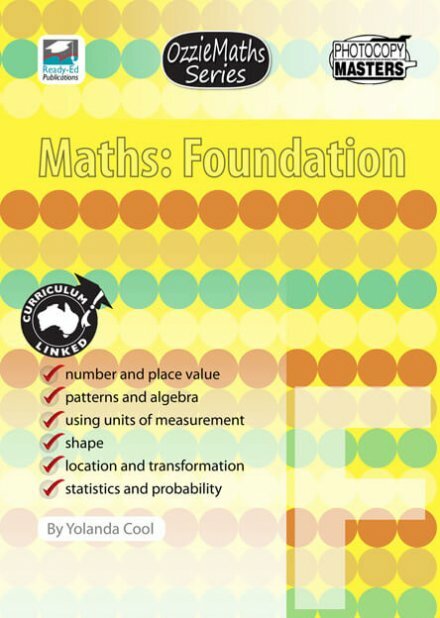 OzzieMaths: Foundation is linked to the Australian maths curriculum. 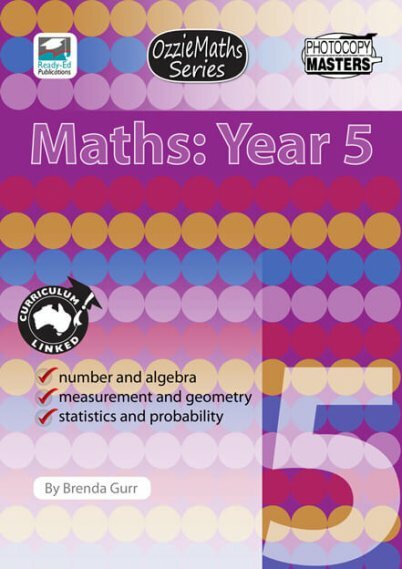 Bold line art coupled with simple text and an uncomplicated layout make this resource approachable and engaging for young learners. 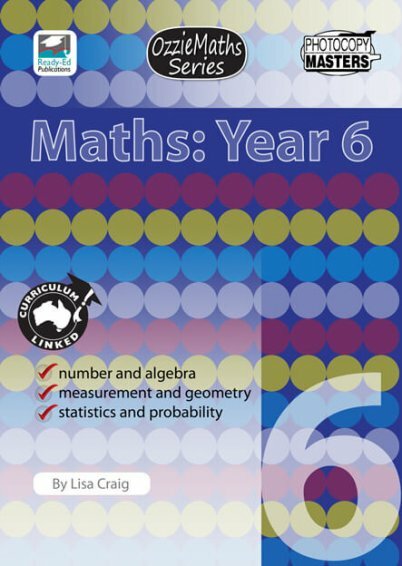 Covering all key areas of the Australian maths curriculum, your students will learn through: counting, matching, colouring, drawing, cutting, pasting, guessing, locating and playing games. 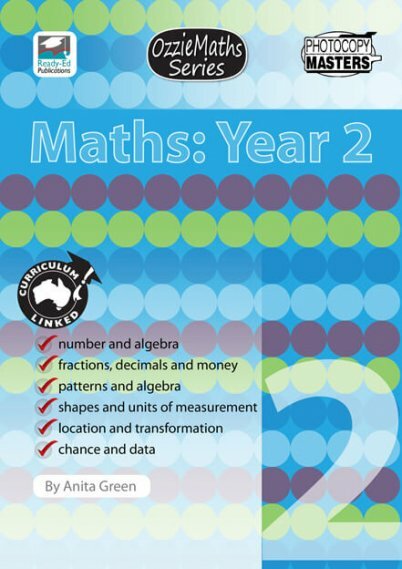 Students will love interacting with their classmates and drawing on their life experiences to complete some of the tasks.